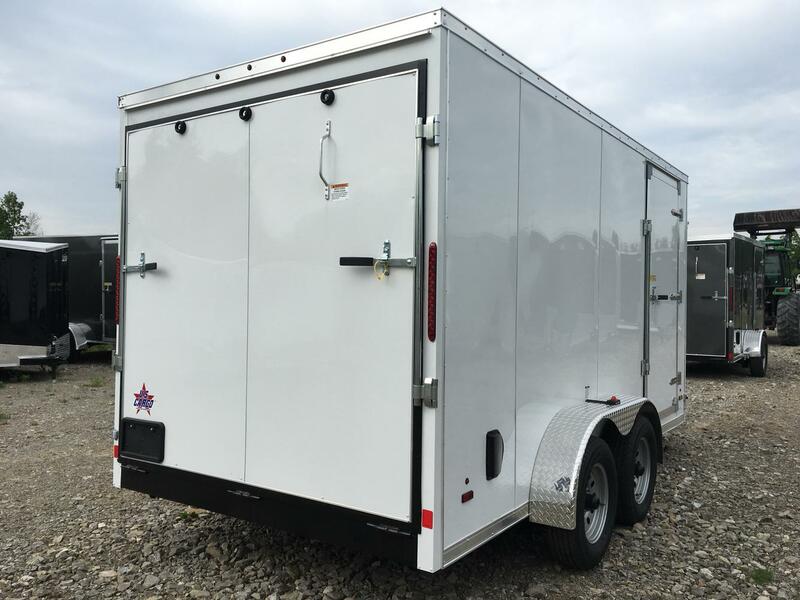 -The Trailer Company has a large selection of over 350 enclosed cargo, dump, equipment, and custom trailers that are available. 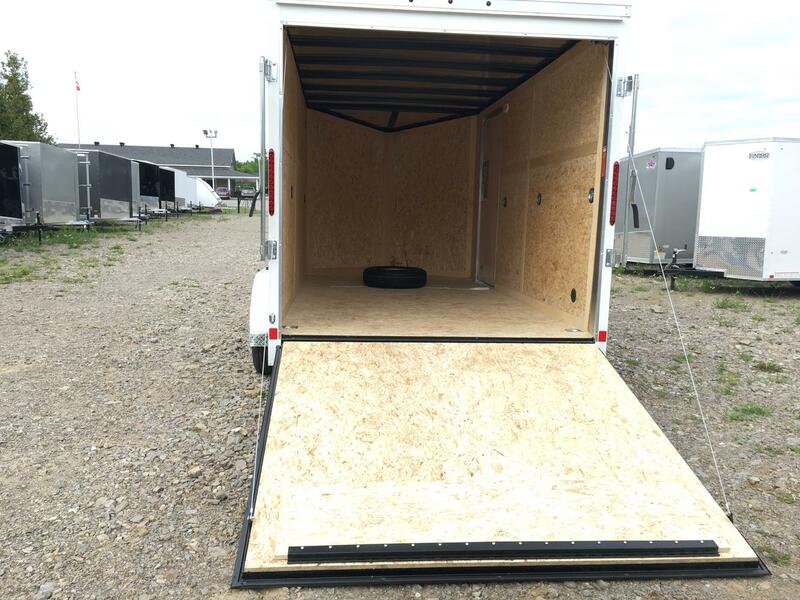 Plus, we also have over 200 trailers on order so we should be able to have what your looking for in stock or coming in! Our “New” Napanee location is also now open! 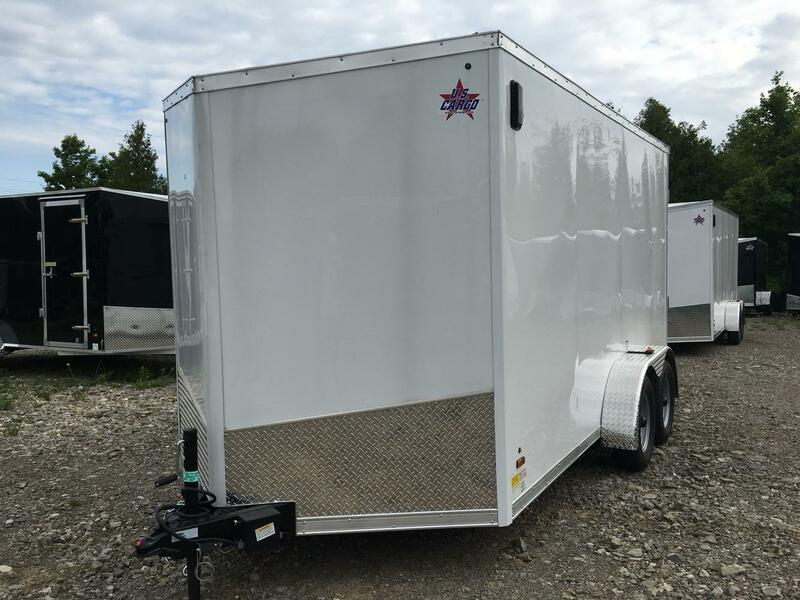 Please note the “location” field on each individual listing which will identify which location the trailer is currently stocked. 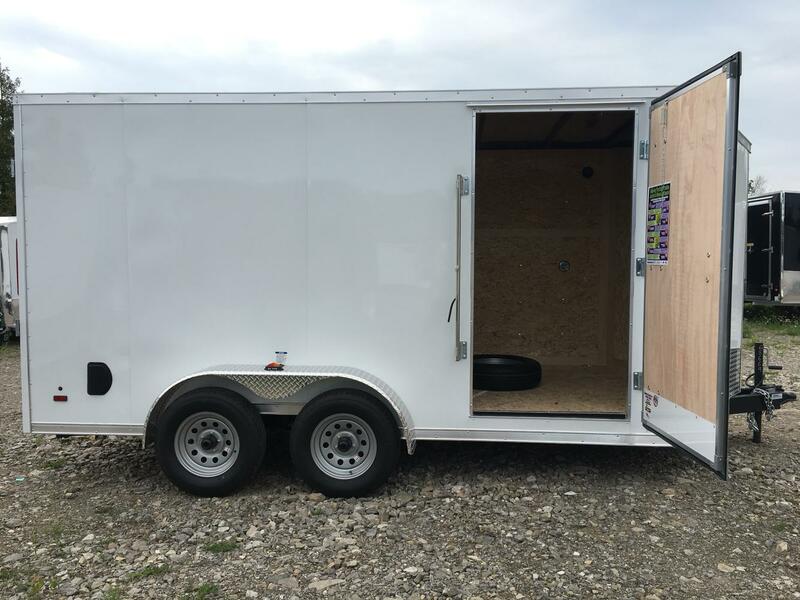 Also, for a small fee we can have your trailer delivered to whichever of our locations are more convenient to you.